Today I have an updated silhouette of a couple of files I created quite a while ago. 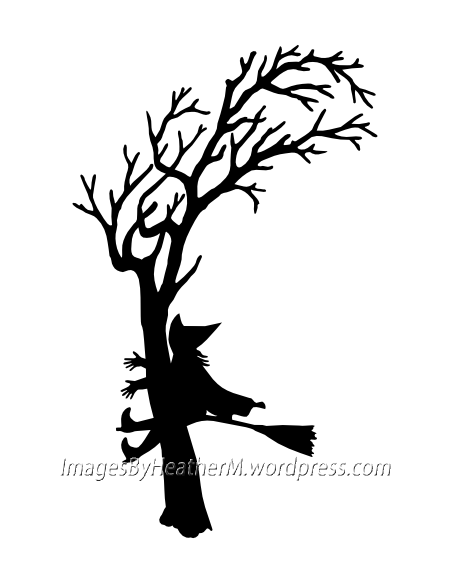 This time it’s just a simple silhouette of a witch crashing into a tree with no separate pieces. 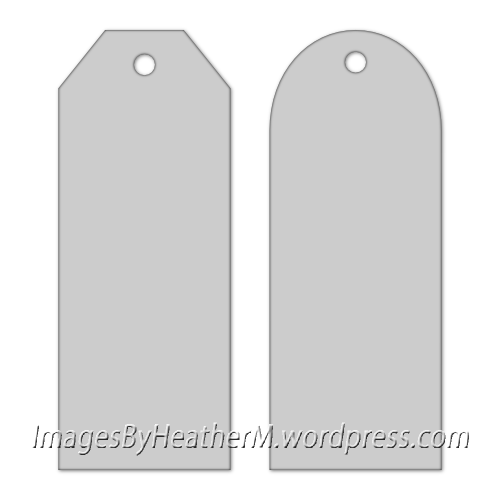 The download is a zip file with a single layer svg file and a dxf file. I hope everyone had a safe Halloween. Here are the files for the Halloween bookmarks that I made for my kids. Have you noticed that the colors sometimes reflect my mood or the time of year? It was a cold and windy day today with a mix of rain and snow… so color = gray. The download is a zip file with a two single layer svg files for use with any version of SCAL and two dxf files. 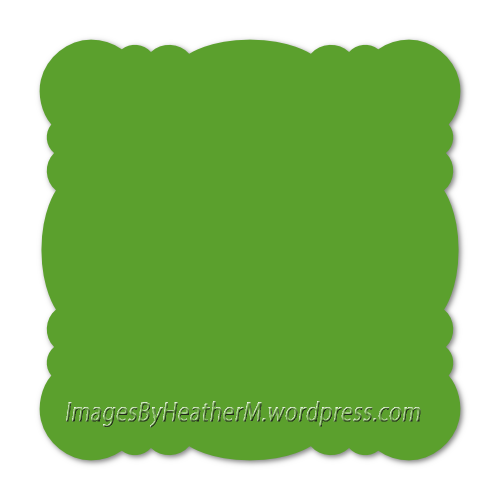 I’m getting a bit bored with my selection of square files, so I thought that I would make a new one. The download is a zip file with a single layer svg file for use with any version of SCAL and a dxf file. Here is a file that I created for a card last week. 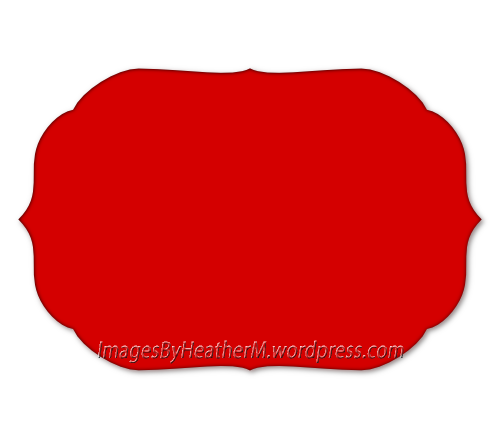 This file is similar to the rectangle here. I thought that I would share a file that I made for yesterday’s card. You might think, “Hmmm… This looks kind of familiar.” You would be right. This file is very similar to the file here, but not exactly the same. 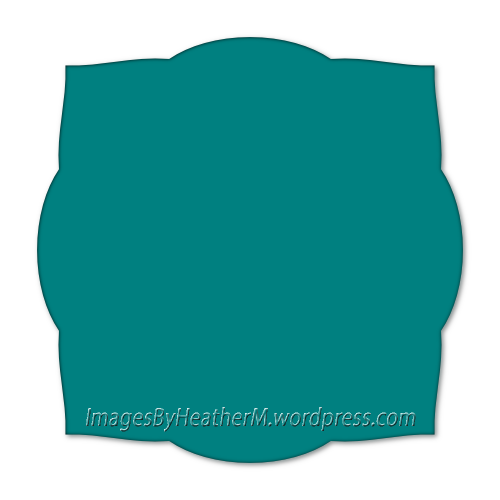 The original file was for the inner cut and today’s file is for the mat behind the die cut. Here is another file that I made quite a while ago. 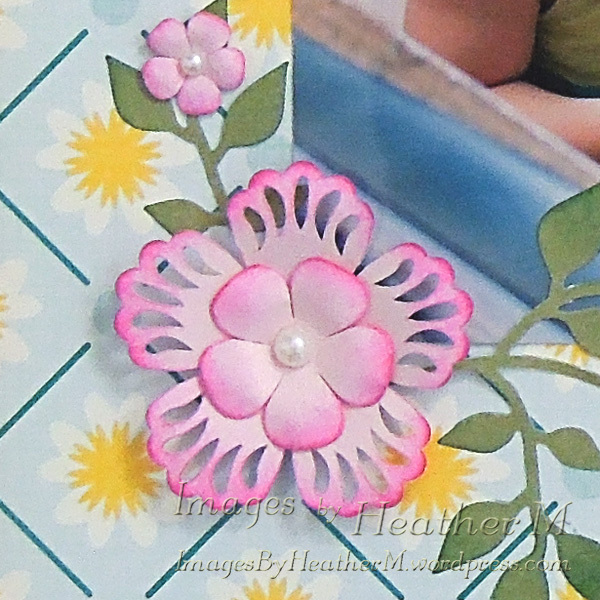 Remember all of the flowers on Pinterest where border punches were used on the edges of the petals? This flower was my version of them. The download is a zip file with a layered svg file for use with any version of SCAL and a dxf file. I must confess, I was planning to post this Saturday but I forgot. They say that the memory is the first thing to go… Or was that the waistline? 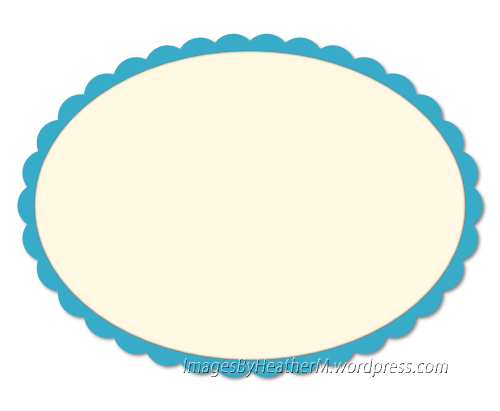 I created this file because I wanted a scalloped oval with smaller scallops. Hope you like it.